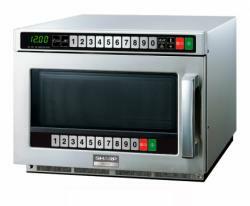 Sharp R-2100AT with its 2100W a very powerful microwave for professional use. The dual touch panel makes it easy to reach and possible to place on high shelves. 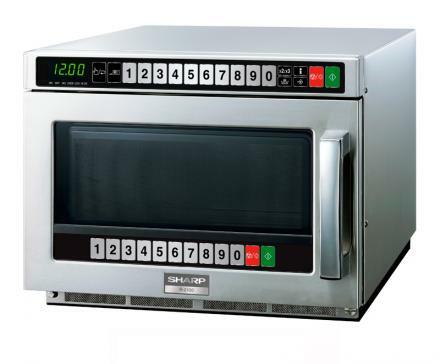 100 programmable memories makes operation simple and quick, and for heating more servings use double or triple button. Recently used applications can easily run again with "Repeat" button.